Loose waves are always in style! 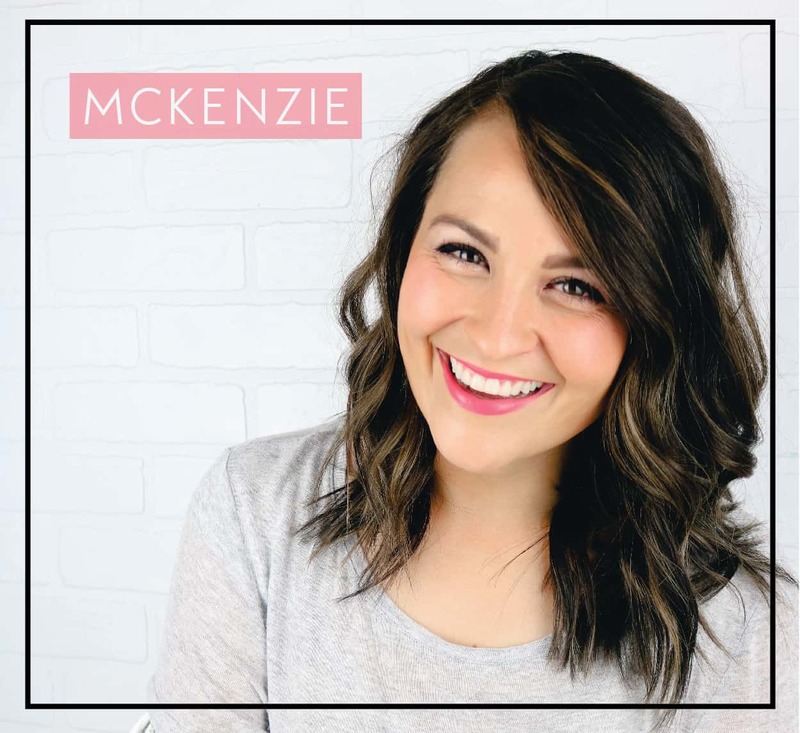 It’s a hairstyle that has been around for generations and they aren’t going anywhere soon! 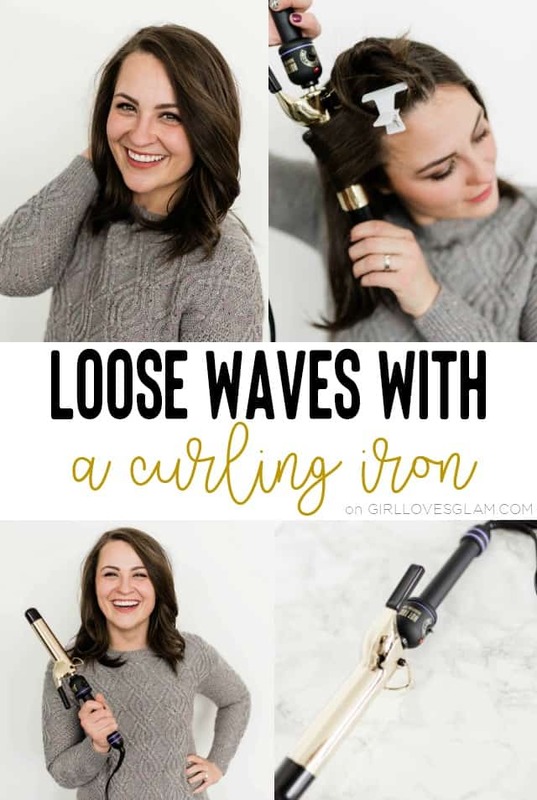 The problem is that many women don’t know how to create perfect loose waves. They are so easy to do! You just need the right tools to do it! 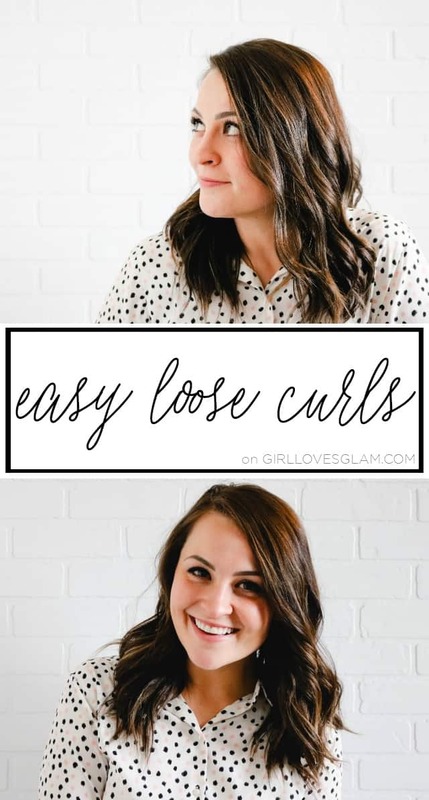 I have found that the easiest way to create the perfect loose waves is with a curling iron. This hairstyle is perfect for my hair on the days that I haven’t washed it and my hair just doesn’t want to cooperate with me. 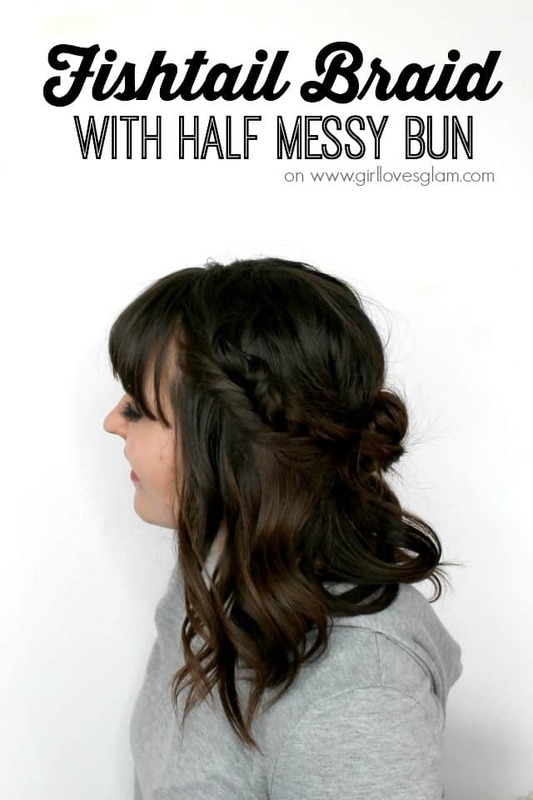 I have a feeling this fishtail braid with half messy bun is going to be one of my favorite styles for summer too! I have had people begging and pleading for this tutorial and it is finally here! 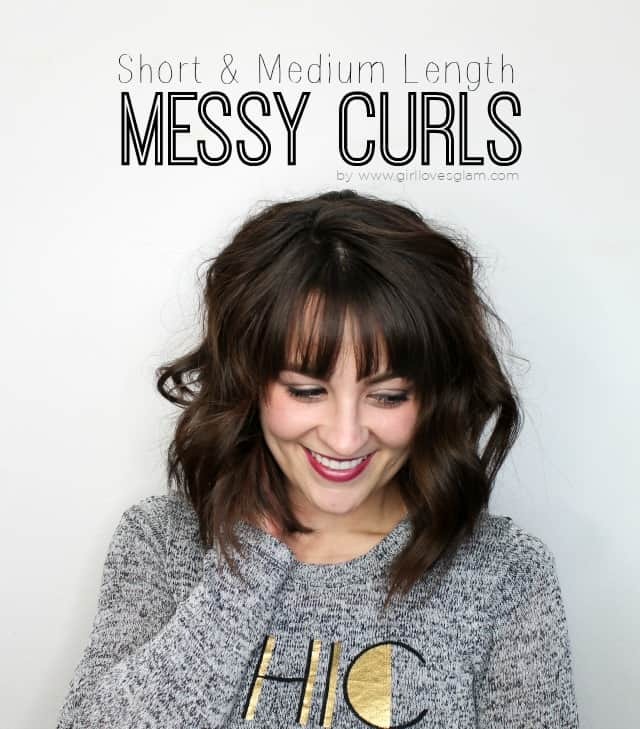 Messy curls for short and medium length hair! I love that messy hair is in this year because it makes my life easier when I am doing my hair. I don’t have to worry about it being perfect! I have gotten tons of compliments on my hair whenever I wear it in messy curls. They are so easy to create!